Chris Wicks, founder of CHW Bookkeeping, LLC, is a licensed and certified bookkeeper from Charlotte, NC. He offers QuickBooks setup and training, accounting and bookkeeping services, as well as 3rd party software support (HubDoc, Bill.com, Xero). 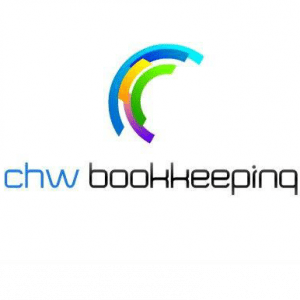 Work For CHW bookkeeping, LLC? Claim This Page.